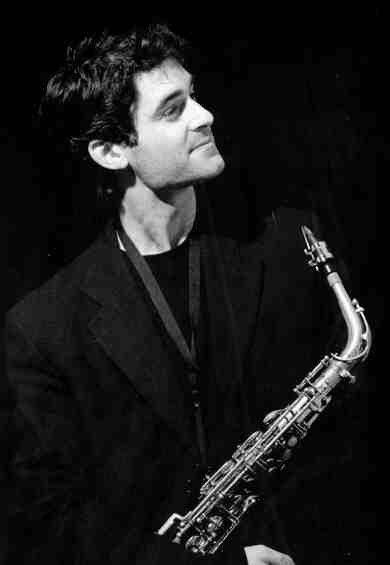 Signor Starace is a shrewd operator who swings magnificently, playing alto and soprano saxophone with impressive post Parker felicity and Italian flair. Definitely one of the new young lions of jazz to watch out for, he brings with him Jonathan Gee (piano), Roger Beaujolais (vibes), Simon Thorpe (bass) and Dave Ohm (drums). Here is Tommaso's web site.